Everything in moderation, right? Well—almost. When it comes to Aveda, we can’t get enough. We’ve discovered some interesting (and genius) life hacks for using Aveda favorites in ways that aren’t advertised on the eco-friendly packaging. Even more opportunities to enjoy botanically-based, natural products that #smelllikeAveda? Sign us up! Check out the ways our team re-purposes these products to pull double (and sometimes triple) duty. Made with rosemary and peppermint, Rosemary Mint Shampoo has an aroma that energizes body and mind and leaves hair clean, shiny and refreshed. Why limit fabulous aromatherapy to just hair, we say? Packed with nutrients, this invigorating conditioner softens while helping prevent tangles and static. The rich, nourishing cream glides on skin easily, and the bright and fresh aroma is perfect for a morning or post-workout shave. Naturally-derived Blue Malva Shampoo is an Aveda tried-and-true classic that delivers a gentle, cleansing feel while infusing brightness into cool blonde and silver hair. Its intoxicating fragrance, made from malva flower, coneflower and other botanicals, is fantastic in the shower—and, turns out, when getting out too. There’s so much to love about Air Control. Its dependable, touchable hold. Its color-protecting properties. Its humidity defense. Its net-zero impact on the earth’s climate. Its clean herbal scent. Air Control is, in fact, so light and gentle it doesn’t cause breakouts or stains when spritzed on the face OR clothes. Scalp Benefits Shampoo cleanses and nourishes both hair and scalp, delicately removing buildup for healthy-looking (and feeling) hair. It’s gentle enough for your fur-babies, moisturizing while deep cleaning their skin and conditioning their coat, while leaving them the best-smelling campers at doggy day care. This fortifying conditioner weightlessly conditions hair while soothing the scalp. Created with a blend of burdock root, sage, echinacea, cinnamon, rosemary and vetiver, it moisturizes while delivering a fresh, earthy scent. These delicious aromas keep hair smelling tantalizing with a quick-drying, long-lasting spritz, infusing locks with softness and shine. Made with pure flower and plant essences, the three fragrances are safe for your furry friends, too. Made with rosewater and sodium hyaluronate, this deep masque moisturizes, nourishes ­and cools skin—which prompts our team to reach for it if they get a little too close to the flat iron. Have a surprise use for your Aveda favorites? Tell us in the comments. And whether you love Aveda products for their intended use (We do!) or for their surprise uses (Again, we do!) we have you covered. Stop by one of our Juut locations to shop. 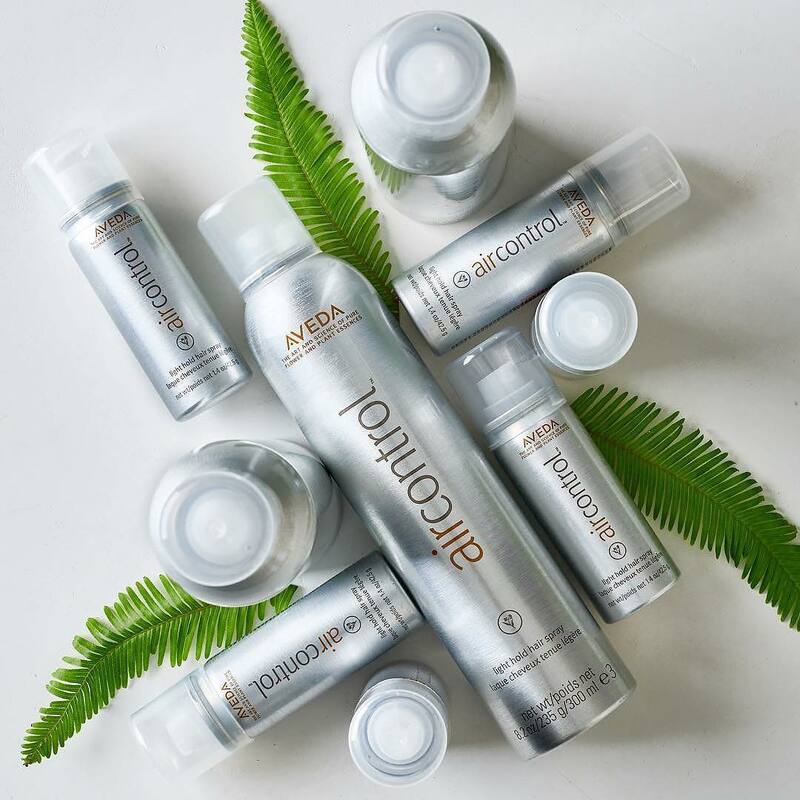 While our stylists get great second uses out of these Aveda products in their own homes, please keep in mind that utilizing any product outside of its intended usage comes with risks. Please proceed with caution.